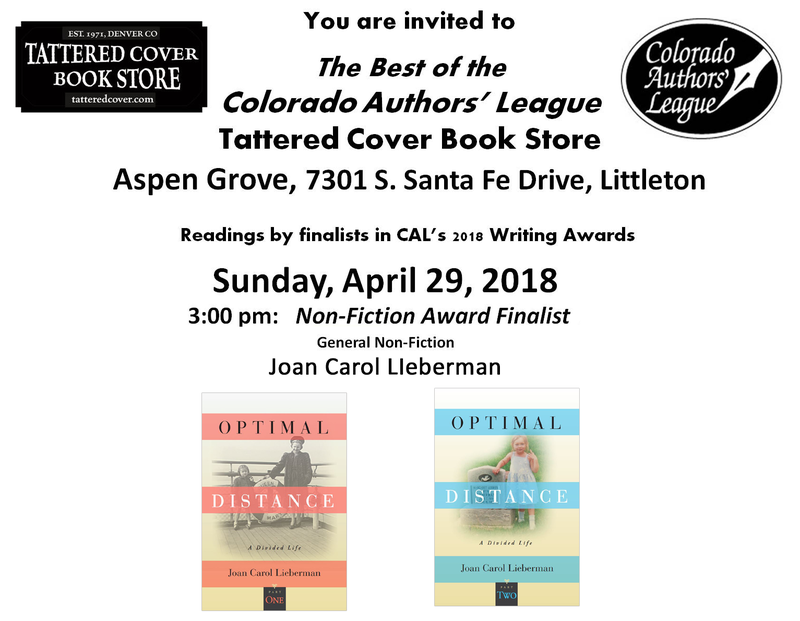 Joan Carol Lieberman is one of four finalists for the General Non-Fiction Award of the Colorado Authors’ League. 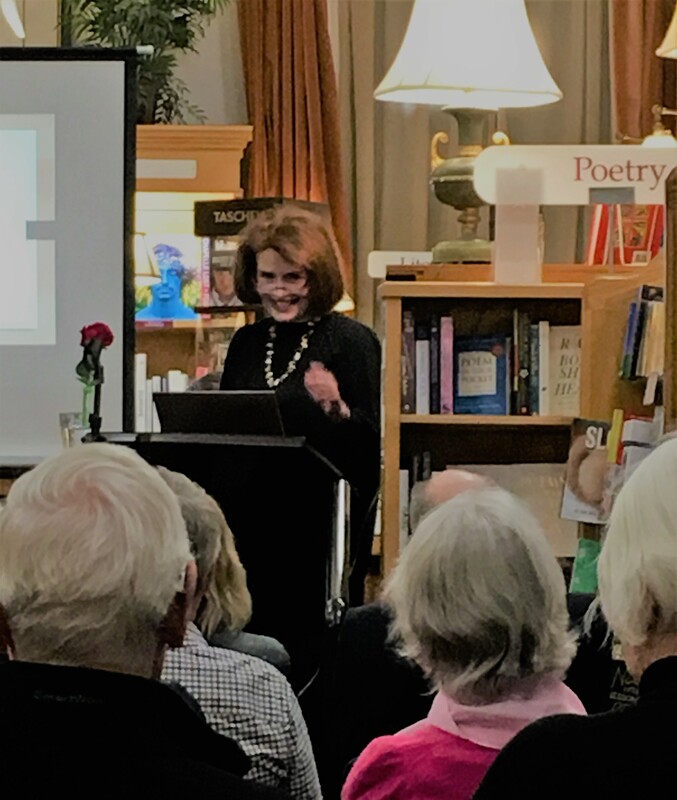 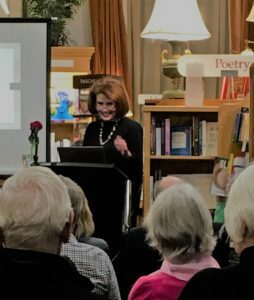 She will introduce her book at the Tattered Cover on April 29, 2018. 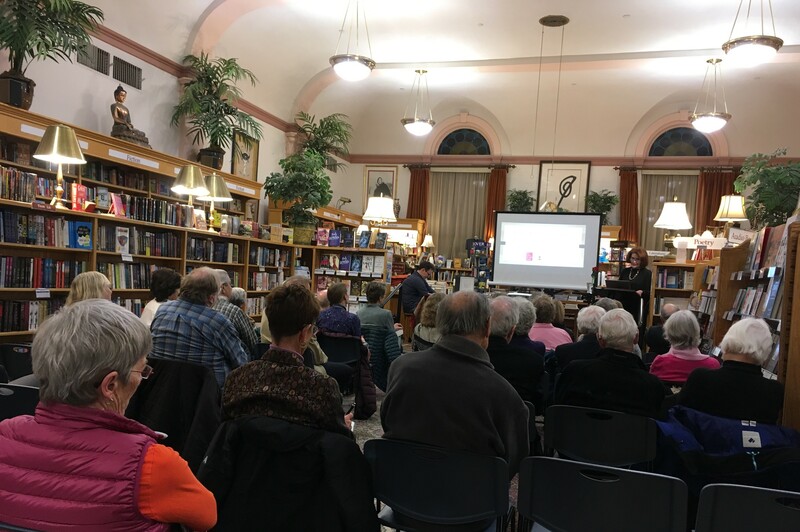 The winner of the General Non-Fiction Award will be announced at the Colorado Authors’ League Award Banquet on Friday, May 4, 2018.